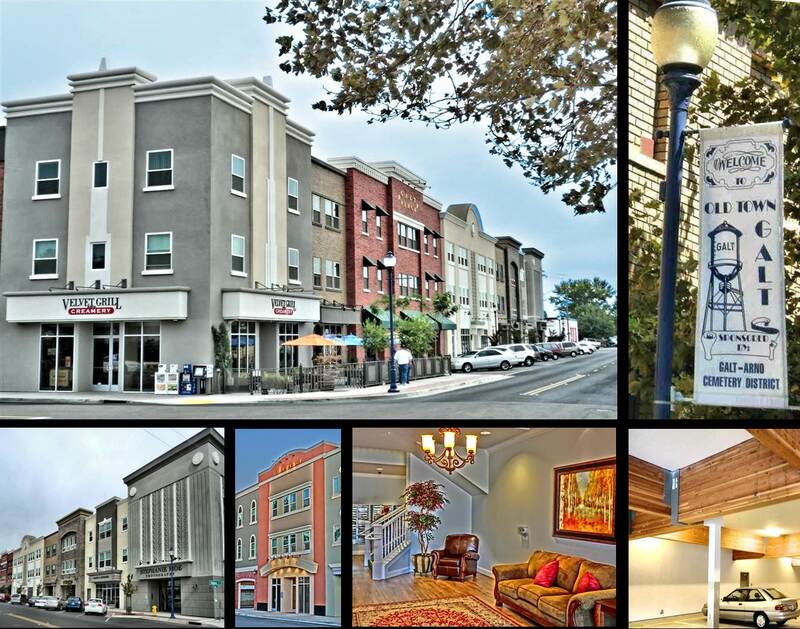 reaffirm that the Heart of Galt is the Historic Downtown. 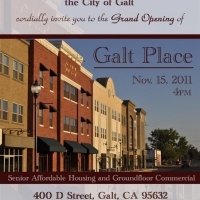 Galt Place provides sustainable high quality and walkable apartment living for active seniors. 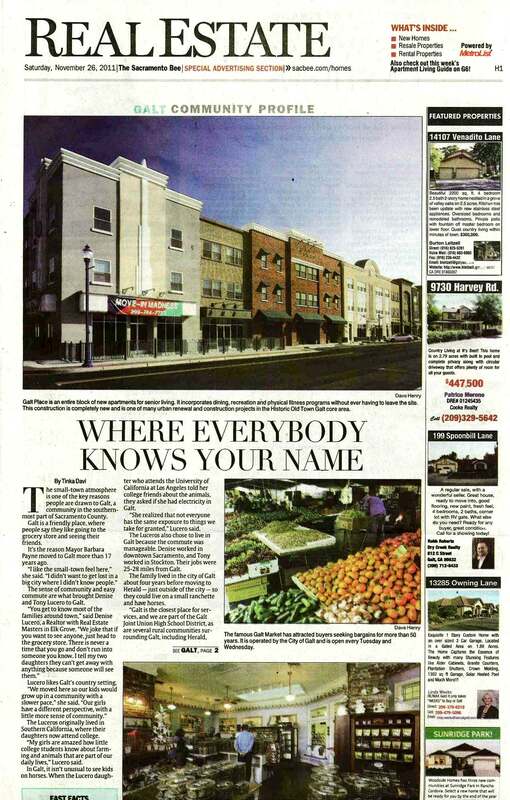 It also activated the Downtown Core with new Retail, Retaurant and Wine Tasting uses in the downtown. The site was formerly a brownfield Auto Repair Garage which was mitigated as part of the project scope. This design approach and the code toolkit created to implement it has been featured in Case Study publications and presentations all over the United States. Authors include WoodWorks, American Plywood Association, American Wood Council, and Wood Solution Fairs. MFMalinowski AIA provided the project story and code analysis software to nearly 1000 design professionals at seminars and Wood Solutions Fairs nationwide – Seattle, Portland, Atlanta, Oakland, Baltimore, Boston, Washington DC, Los Angeles, and more. Mr Malinowski was an invited speaker at the White House Rural Council’s Symposium on Innovations in the use of Wood in 2013.